Why do you want to play Vanilla and not modded Minecraft? 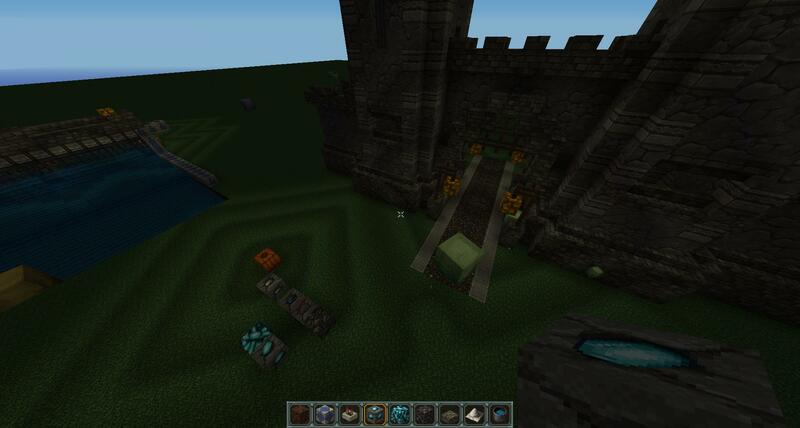 : Because vanilla MC is the best, most mods feel like cheating I my opinion and those who don't are actually pretty useless and boring (again, imo). I never pay much attention to enconomic mods and such. How long have you been playing Minecraft? Since alpha, that means for about 3 or 4 years. How often do you play Minecraft? Almost everyday but more so on weekends. Will you be active in the server (like not play for 1 day and leave)? 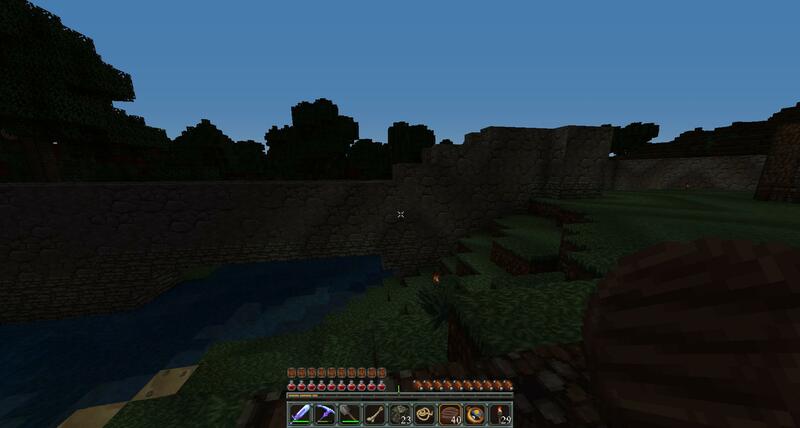 Yes, like I said before I pretty much play everyday, might take minecraft brakes from time to time or might not. But if I do it's 1 week max. Bystood posted a message on Do U like this? "DO U LIKE THIS? ", the answer: No. Bystood posted a message on Post your sunsets! Mine beats all of yours. Bystood posted a message on To infinity and beyond! Did you try it?? I mean, who knows, maybe at like y:500 000 000 the game crashes and you computer explodes. Sup guys, earlier today I was watching a video of someone going to the Farlands and he was explaining that with 1.8 there's no more "Farlands" for various reasons. And that made me think of the creative mode and the ability to fly. 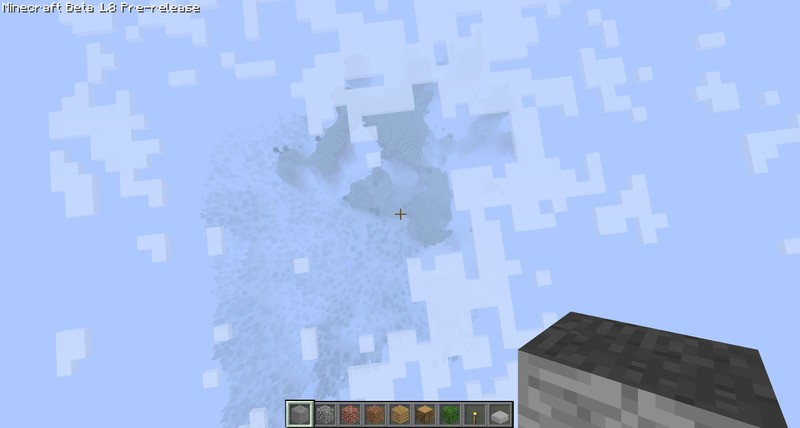 I was wondering if there is an height limit in minecraft, yes there is a limit for blocks to spawn but when it comes to flying I often flew above the clouds. So yeah, I thought I could try to find out if there is a limit. Here I was just starting my ascension, forgot to press F3. I was at about 600 in the y axis. 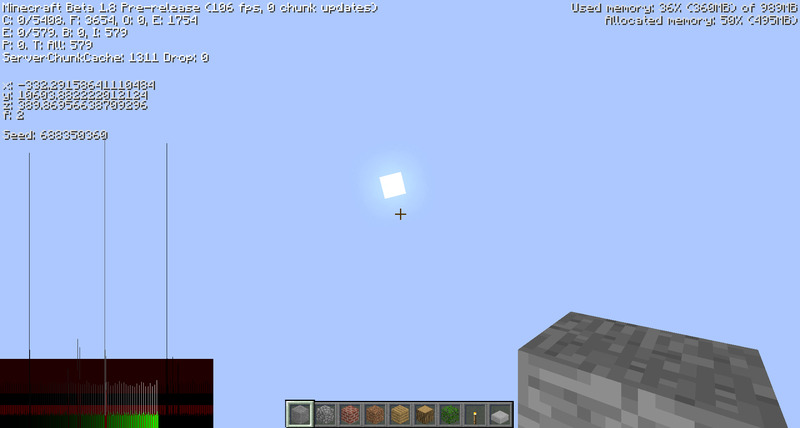 There's not really anything interesting to see, at like y:800 the world completely disappear and there's blue everywhere. Conclusion: I know I didn't reach my goal xD but it would have been waaaay too long to reach the limit (if there is one). 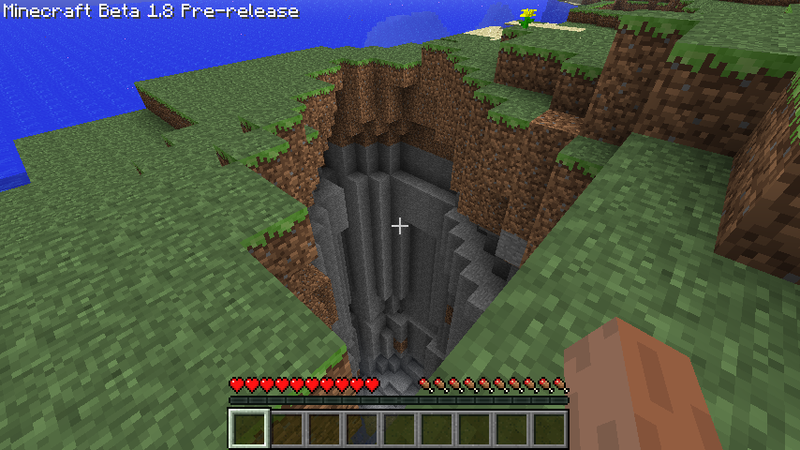 The farlands are at about 12 000 000 blocks away from the spawn (heard somewhere that worlds in 1.8 end at like 30 000 000) so for the height limit I assume, if it exists, it would be around these numbers. Bystood posted a message on How did you last die? Dude, you can pay through paypal WITHOUT having to login. When you try to purchase something with paypal you can either login to your account OR pay directly with a credit card, without logging in. Bystood posted a message on Endless ocean? Wow, I explored bit more of the starting island and it was bigger than I thought, not that big, or connected to any large landmass, the island even had a ravine! Yeah but I can travel through time. Hey, guess what. 1.8 isn't out yet.